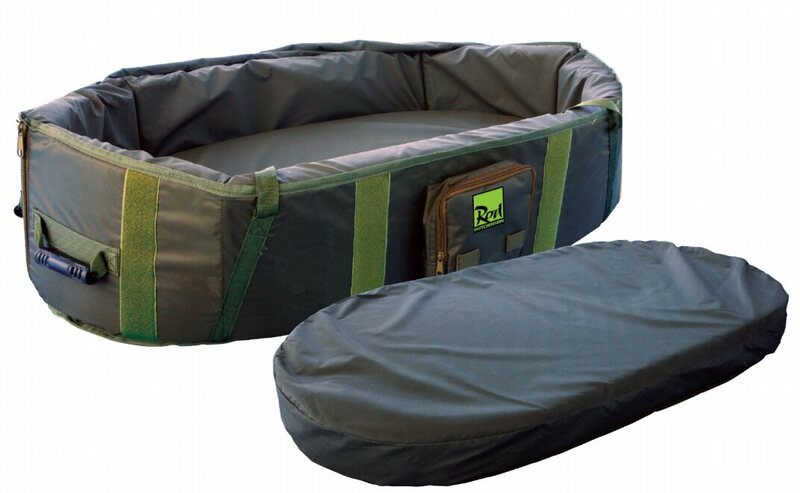 Providing superb padding and protection, the Monster Unhooking Mat will cope with the biggest of carp with its high padded sides to prevent any chance of the fish sliding out of the mat. Featuring a cover which can be fixed in place should you need to walk away from the mat, it features a pouch to keep your antiseptic in and loops to keep your forceps close to hand. 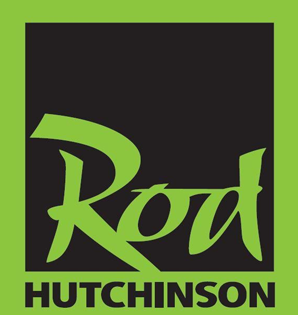 • 4 x Rigid carry handles for two anglers to carry the mat back to the water. • Hanging loop to allow you to dry your mat off the ground. • Two reinforced carrying straps. • Zip open ends allow fish to be slipped back directly from the mat into the water. • 8cm thick foam padded base. • Wipe clean lining will not cling to the fish when wet.